We produce blank by armature to the highest standards. 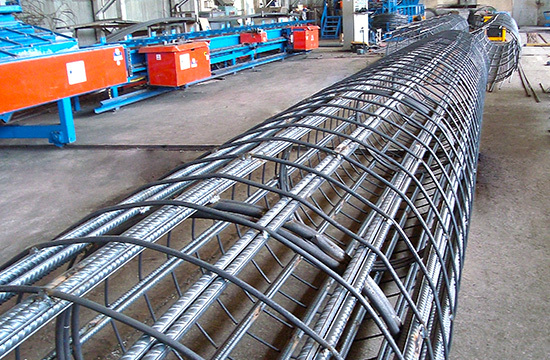 We have a workshop equipped with the most modern equipment for processing rebar. 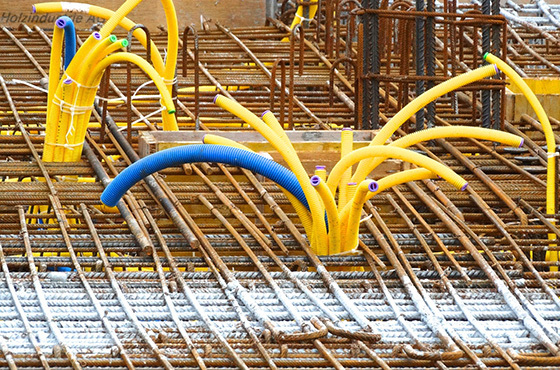 We offer quality performance under the reinforcement plans, с strict adherence to deadlines. We offer flexible payment schemes and we have transportation and a truck with a crane. 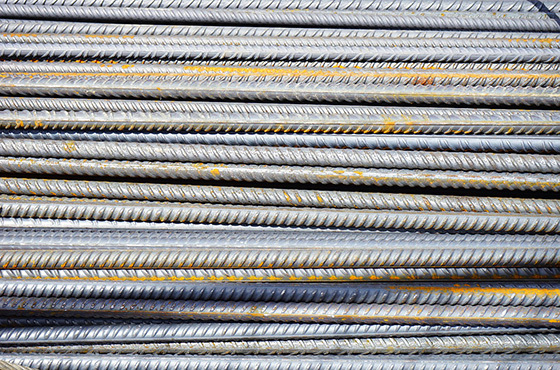 We offer all types of reinforcing steel bars from N8 to N32, and bead Ф6, Ф6,5, Ф8 and numbers to N16. Products are accompanied by a certificate and meet all applicable regulatory requirements of current legislation. We are certified under ISO 9001:2008. We are manufacturer of all kinds of wire mesh. esides the standard 4 meters x 2 meters and 6 meters x 2 meters we can produce a fence mesh of Ф4 to Ф12 in size according to your needs and dimensions from 2.50 m to 6.00 m.
We provide quality certificate and declaration of conformity. We have a machine for making ready reinforcement packs (pilots). We can produce these products with diameters up to Ф1500. 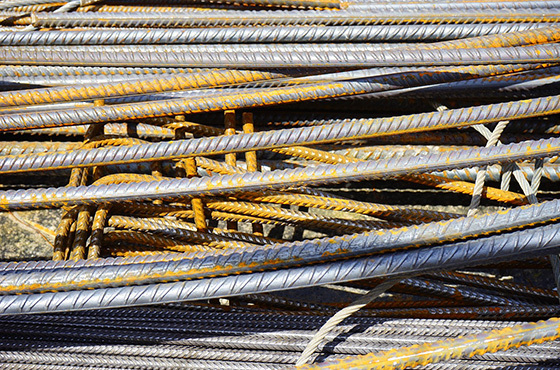 We produce ready reinforcement packs on request. 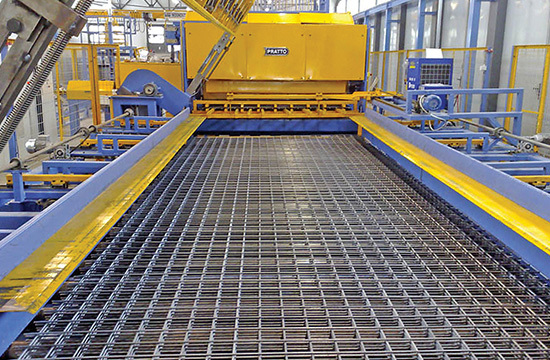 We have high-performance machines for the production of welded wire mesh, ideal for exposed concrete slabs and many others. Thickness of Φ 4.0 to Φ 2.0 mm. The dimensions of the box are from 100x100 mm to 300x300 mm. The dimensions are 2200 mm to 6000 mm. Main advantage to work with us is the ability to manufacture a product based on individual project.